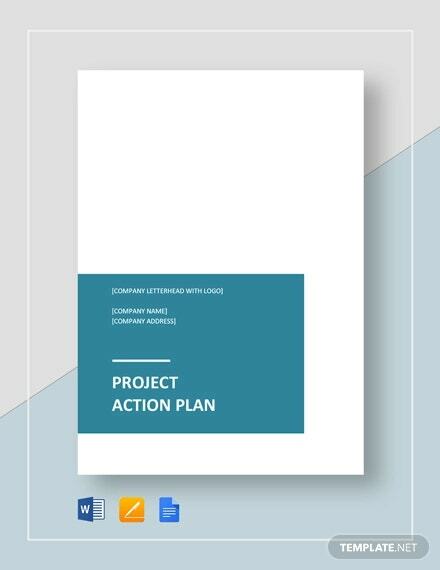 Project Action Plan Template – 17+ Free Word, Excel, PDF Format Download! It is always better to plan your daily routine to meet pre-defined goals and objectives. 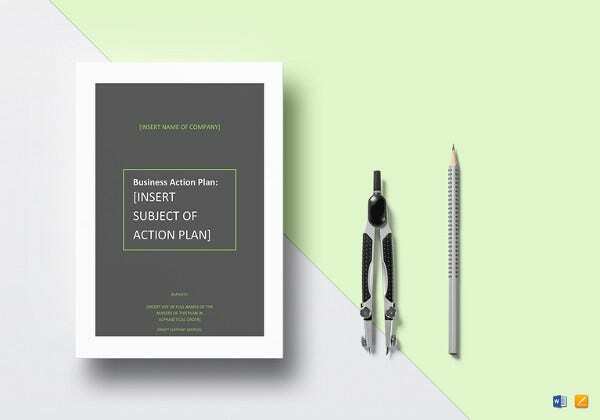 Planning includes a lot of analysis, research, study, and organizing the essential things before you take a go ahead and start executing your planned actions. Since no one can remember all the nitty-gritty details of projects that have been assigned to you at workplace, school, college, or even at home, you’ll need some readymade solutions to cater your diversified requirements. 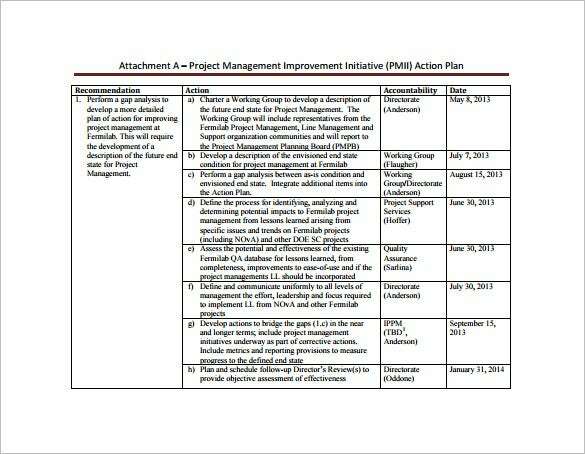 The Project Management Improvement Action Plan Template is specially designed to trace down the progress of the currently running project. 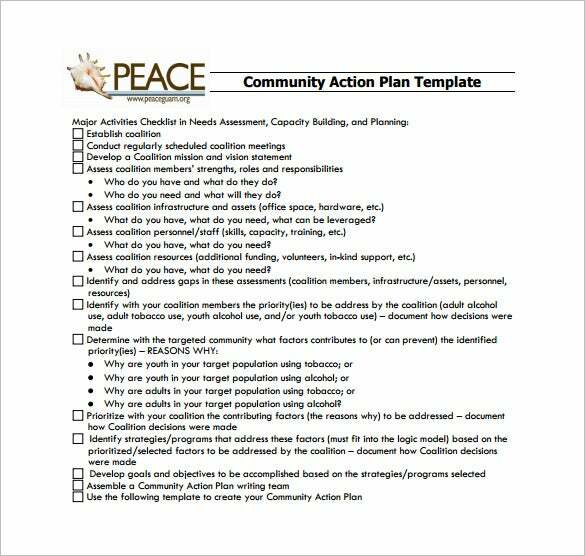 The entire template contains various fields and sections including space for recommendations, actions, gap, accountability, and enclosing the final deadline for the pre-defined tasks. 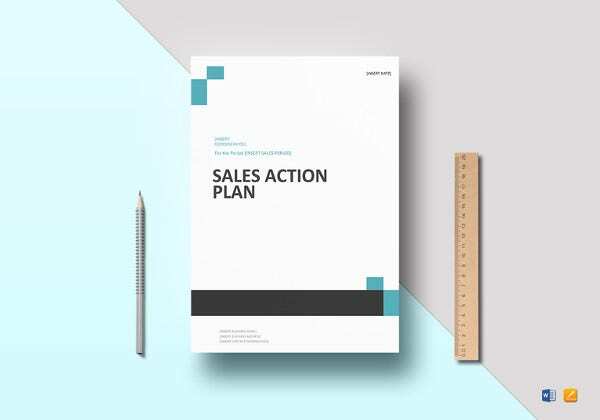 The template allows you to create the action plan in a tabular or bulleted form that can help you to monitor and manage your progress with ease. Research and Development department plays a vital role in starting, executing, and finishing any particular project. Since each project involves a lot of man power, investments, and planning to lead it to success. 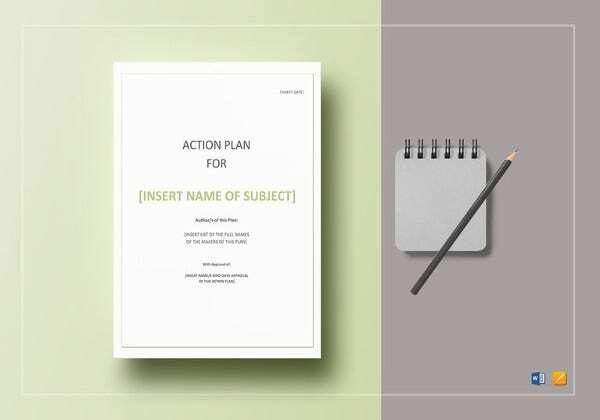 The Project Research Action Plan Template ensures that you include all the necessary details like project title, explanation of the project research, and expected deadline along with noted findings to take future steps with ease and comfort. 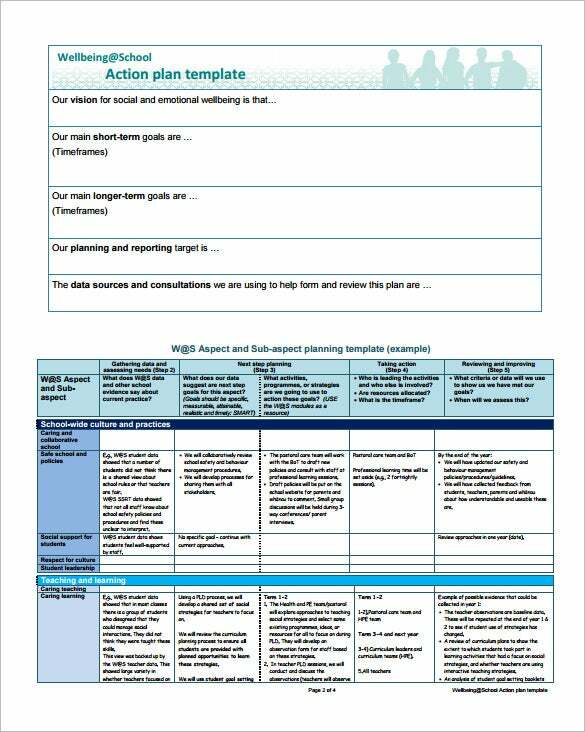 As the name suggests, Transition Action Project Plan Template is one of the most dynamic and flexible project planning templates available over the web. These templates are highly customizable and can be personalized to meet specific goals and requirements. 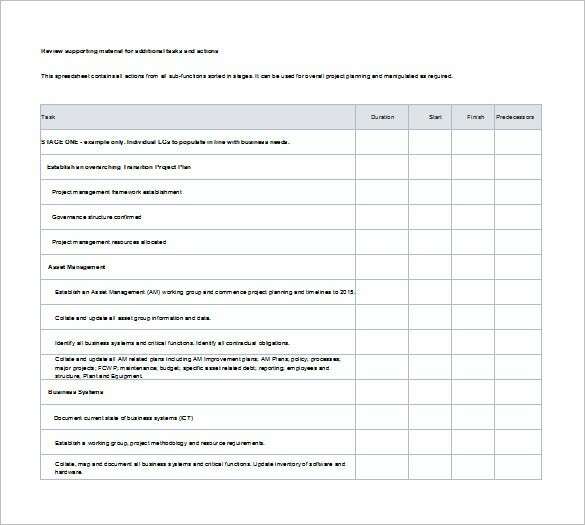 You can transform the entire template to any format and include information project’s title, expected duration, noted findings, deadline, and other proclamations to keep a track of your progress. 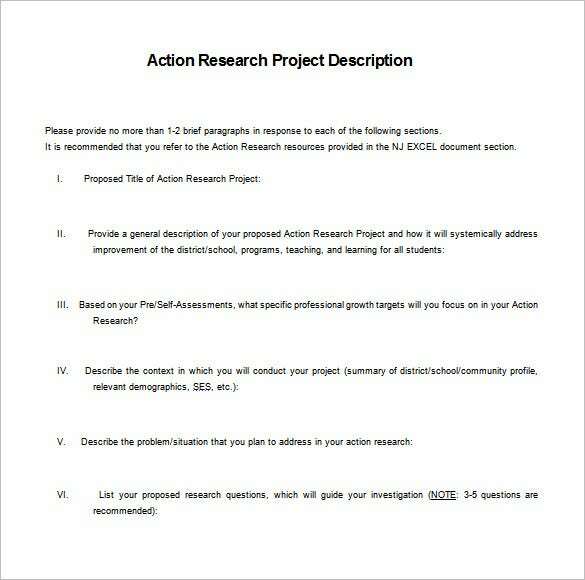 School Project Action Plan Template is highly useful for school and college students. 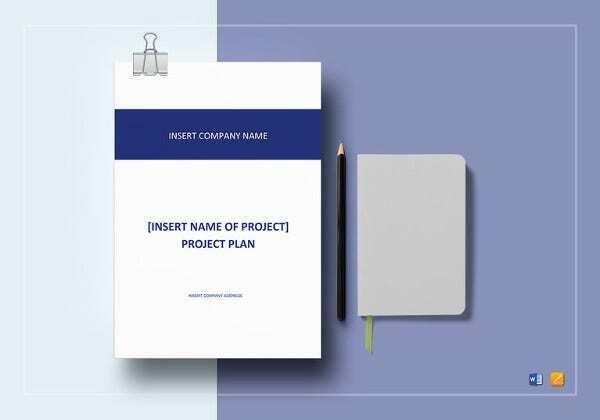 The template not only allows them to complete their assigned projects on time, but also helps them to maintain the authenticity, accountability, and accuracy in their final project reports. 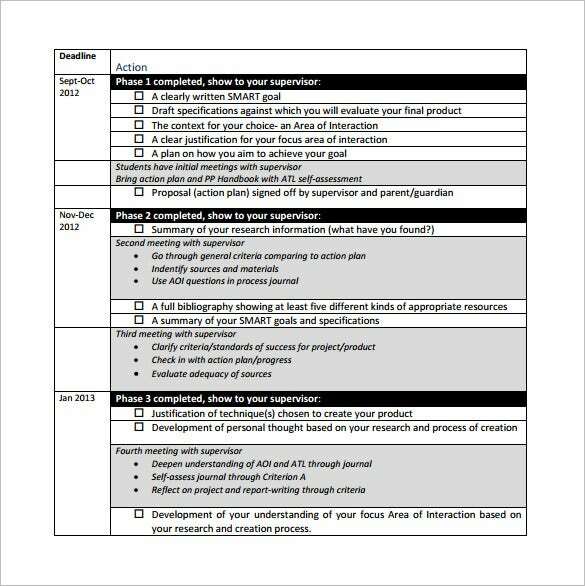 You can easily include various fields and sections in your template, including school project details, deadlines, dates, goals, explanations, and even research. 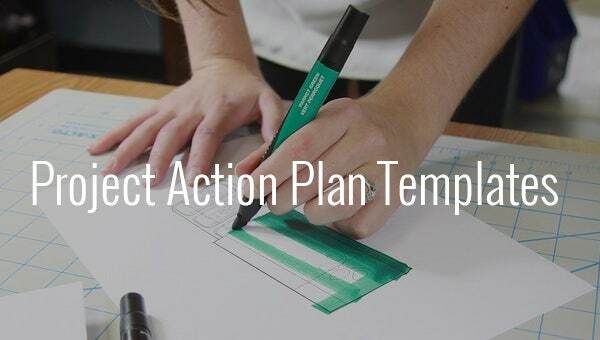 The Action Plan templates come handy while planning for big, small, or even medium-sized projects. 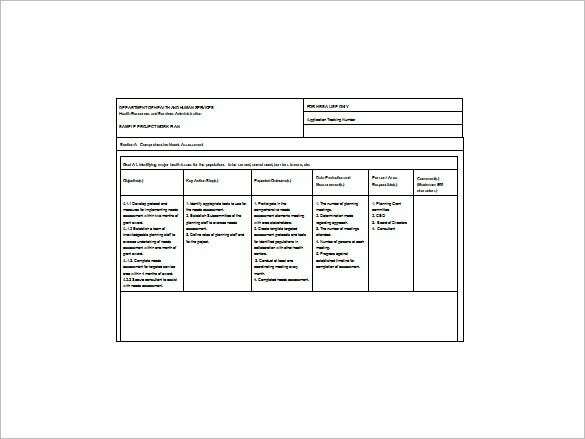 All these templates are created using various fields and sections to help you define your key area and fill in the required details for better monitoring and execution of pre-defined plans. 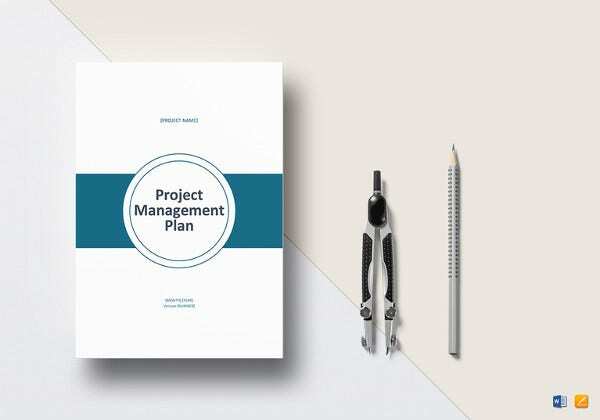 These templates enable you to simply list down all the necessary tasks that needs to be carried out while achieving the pre-defined objectives of the current project. 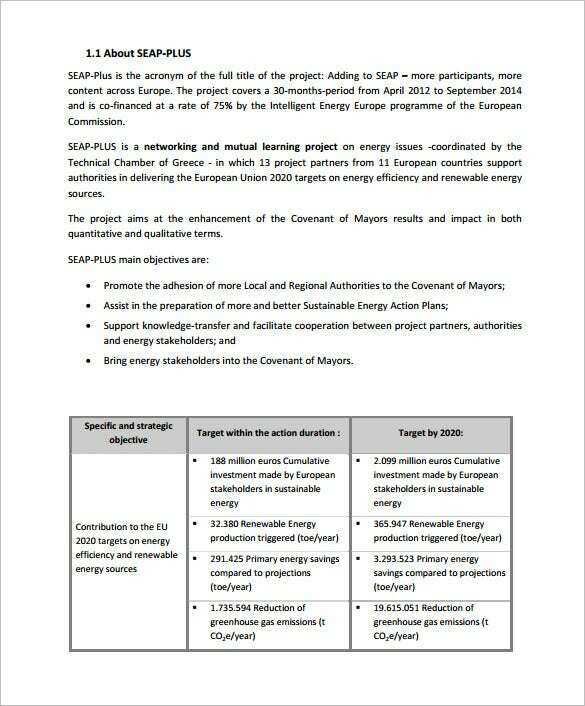 Apart from this, you can also list down the required resources, available options, project deadlines, phases in which the project will be carried out, and final comments to monitor, analyze, and evaluate the success of the project on its completion or delivery. 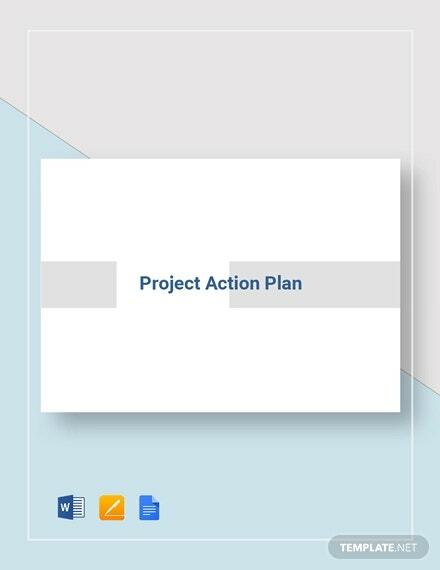 The wide collection of Project Action Plan Template is available in various formats including PDF, MS Excel, MS Word, and others for your ease and comfort. 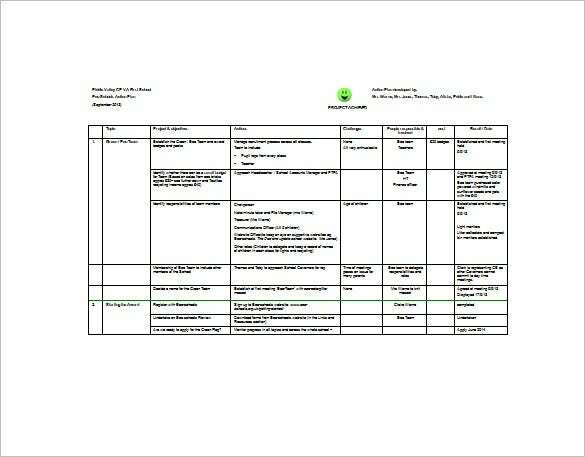 You can download and customize any of the templates to meet your specific purposes and requirements. 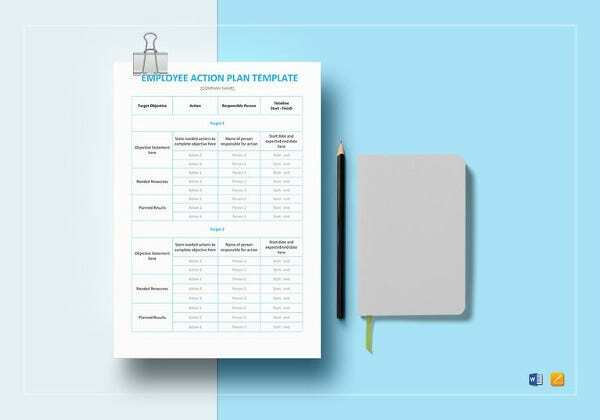 All these readymade templates can help you in planning, organizing, executing, and minimizing the risk of creating a bad impression on your boss. Its deep and detailed informational pattern allows users to note down all the necessary details and requirements of your project. 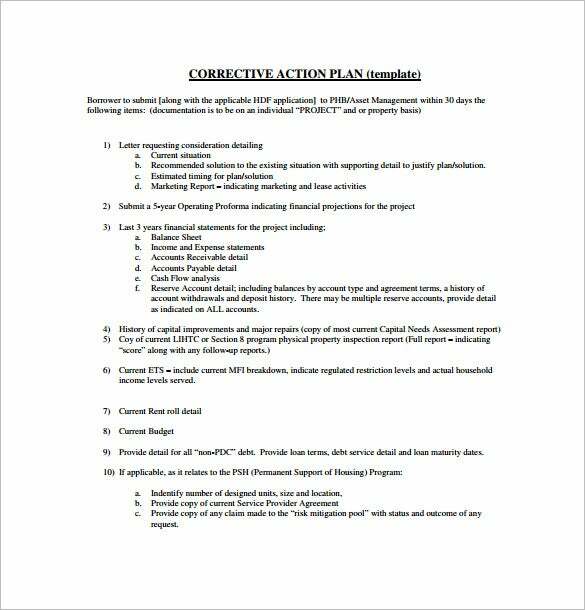 Use these templates to reach your project deadlines with least possible errors and create a good impression on your boss.